One of the fastest ways to lose weight on the planet is through water fasting. It involves drinking only water for the duration of the fast and absolutely nothing else. Water fasting has been advocated as one of the best ways for therapeutic changes and detoxification. This type of fast is encouraged by Ayurveda and Naturopathy because of its numerous benefits. Continue reading to know what it involves! 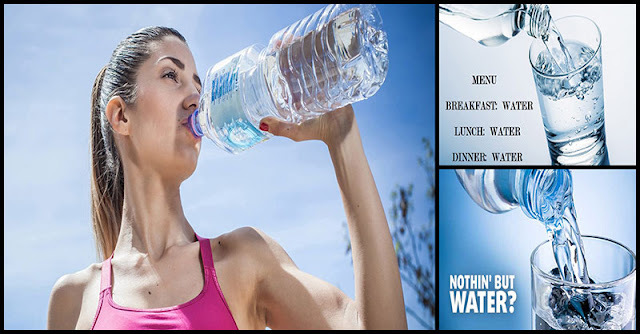 Due to the emotional challenges it involves, water fasting is intense and grueling. But still, it is able to purify the system by managing to correct minor disruptions in the body. A person consumes ‘zero’ calories when he or she takes only water. When the body is internally and externally loaded with numerous toxins, the tissues struggles to eliminate the wastes. The metabolism slows down due to the food habits that further add excessive calories to the body. You can revive your tissues and system functions by taking virtually no calories for 2 to 7 days. Decreases blood pressure, rejuvenates the body and lowers stress levels. 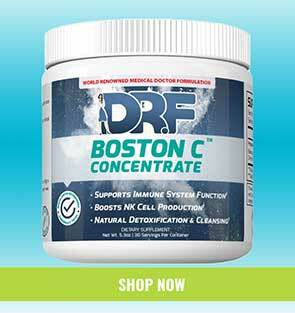 Improves recovery, body repair, and healing from decreased inflammation. Solves digestive problems such as dyspepsia, gastritis, diarrhea, irritable bowels, constipation, gas, and loss of appetite. An opportunity for spiritual and emotional. After people are done with the fast, they have better control over their thoughts and diet. If you can handle several days of intense calorie deprivation, then water fasts are advised. Individuals would find it easier to take 4-day or 7-day fast if they have taken a 2-day fast earlier. Those with medical issues should have a medical consultation before doing the fast. Before you begin the water fast, you need to prepare yourself to accept the many bodily reactions that you will be facing during the fast. For beginners, practice with diets that are good alternatives to juice and water. For this purpose, some eat brown rice or other nutritious foods. Have only mineral or distilled water while you are on a water fast. Consume 2 to 3 liters of water daily or a minimum of 10 glasses. Certain reactions even after the fast can be felt by your body. Luckily, these reactions involve giving you a sense of well-being which shows in your eyes and skin.